James Clements, CRNA, was born and raised in Lincoln, Nebraska. Following service in the United States Marine Corps., James earned his BSN from Bryan School of Nursing in 2009 and worked as an RN at Bryan Health from 2009 to 2015. 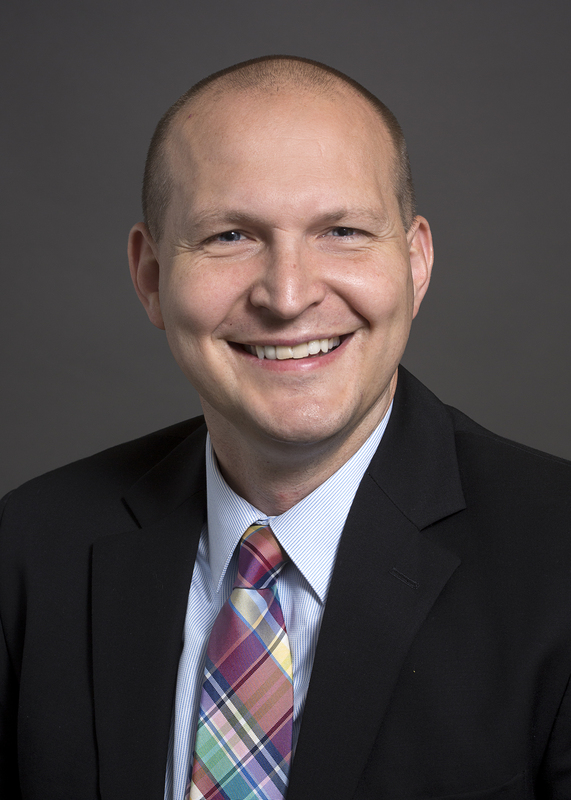 James attended 3 years at Bryan School of Nurse Anesthesia and graduated with his Doctorate in Nurse Anesthesia Practice in 2018. James is certified by the National Board of Certification and Recertification for Nurse Anesthetists. He began working for AAPC in June, 2018. He is married with two sons. His personal hobbies include running, playing sports with his boys, and relaxing at home with his family.